Torre-Pacheco is a Spanish municipality of the Region of Murcia, located in the “Campo de Cartagena”, 8 km from the beaches of the Mar Menor. The area is mostly flat with the exception of “Cabezo Gordo”, the only mountainous part of this municipality, it is also a protected natural reserve. It has many trails running through it ideal for hikers and mountain cycling. The Mar Menor beaches are only a short 15/20-minute drive away and are well known for their cleanliness and natural mud baths. The beaches are lifeguard protected and have plenty of children’s activities running along the promenade, along with a large variety of bars and restaurants too. One of Torre-Pacheco’s must-see festivals is “Las Fiestas del Melón” (The Melon Festival), taking place during the first week in August, which originally started in 1969 to give thanks to the farmers who year after year grow these delicious melons for consumers nation and worldwide. 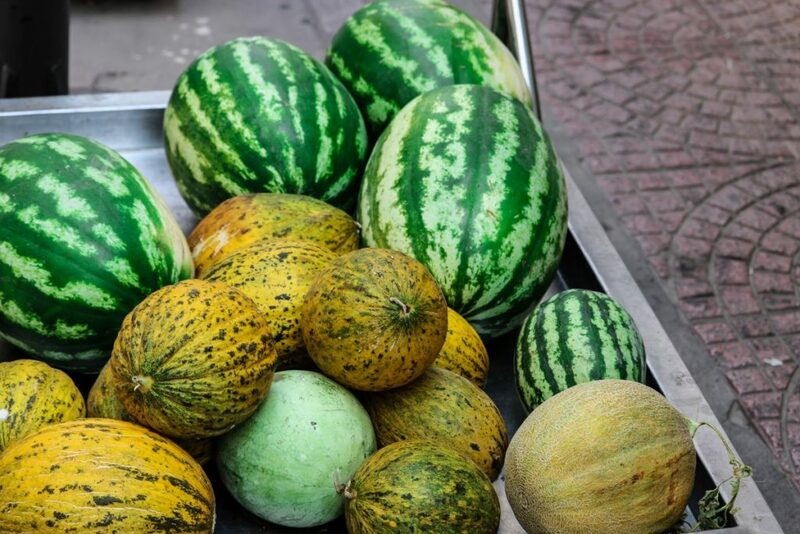 The council of Torre Pacheco set up stalls and booths for the farmers each year to show off and offer taste samples of their best melons, there is also an award called “El Melón de Oro” (The Golden Melon) for the best Green Melons, Yellow Melons and Gala Melons. The center of the town offers plenty of shops and supermarkets all within walking distance, there is also a sports center and a 9-hole golf course.